Each month Chance The Rapper’s non-profit organization “Social Works,” hosts an OpenMike event in Chicago, where guests are always surprised by who walks through the door. 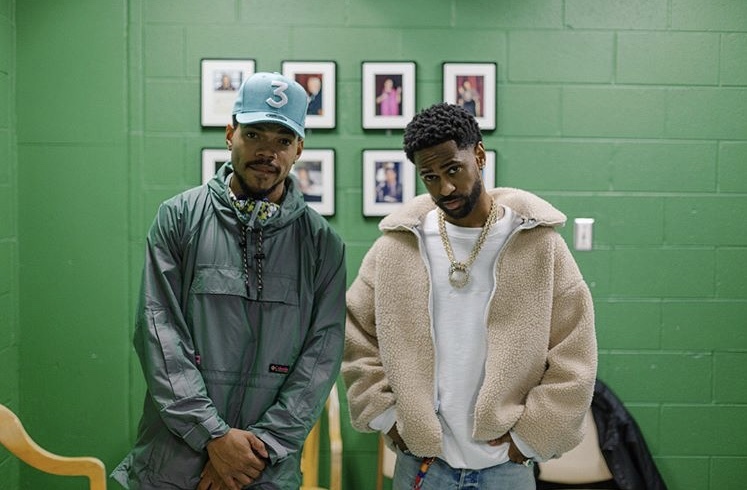 On Monday, Chance The Rapper surprised the audience with a special performance from Big Sean. The rapper performed his hit single “Bounce Back,” in front of the excited crowd as they rapped every lyric. Chance took to social media to thank Big Sean for his appearance and said, that Monday’s event was his organizations 28th OpenMike event. According to Billboard, Chance’s OpenMike event is special to him because he got his start doing open mic events. He also named the event after his late mentor “Brother Mike” Hawkins.